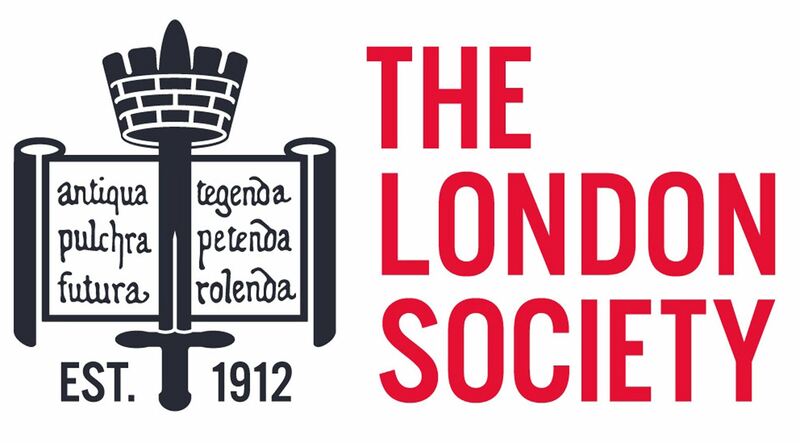 London Society members can attend this tour for just £7. How do you take a a great commercial building in the City, and bring it up to the standards required by 21st century occupants? 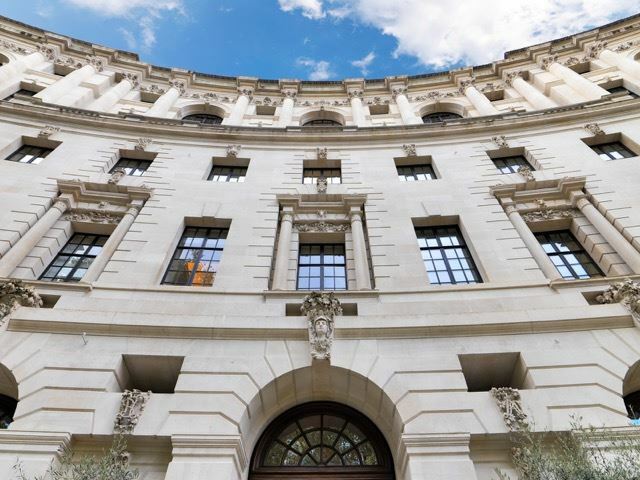 Office buildings don’t come much grander than the one-time home of the Anglo Persian Oil Company (later ‘BP’), which was designed by Lutyens in the 1920s, and is now Grade ΙΙ* listed. Alan Francis, a Director of Gaunt Francis Architects, who presided over the transformation, gives the Society a selective tour of the building, and explains the challenges faced… and how they were overcome.